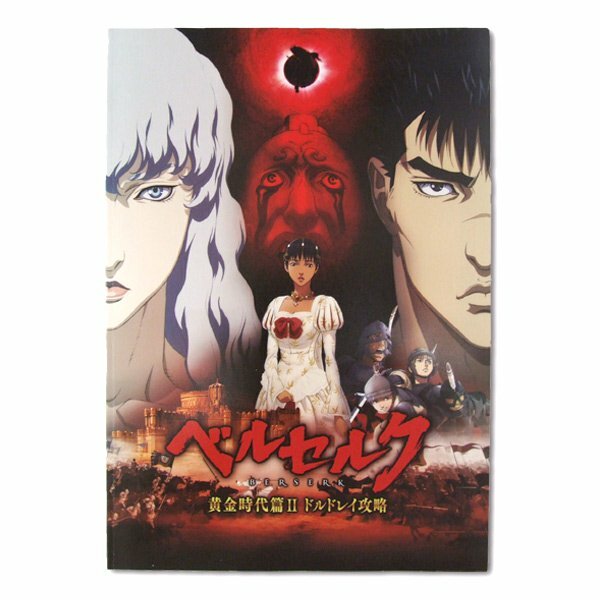 “BERSERK Film Artbook” iBooks eBOOK Editions are now available at iBooks store! Enjoy eBOOK Editions with lower price & no shipping charge! Contents are same as the paper editions. 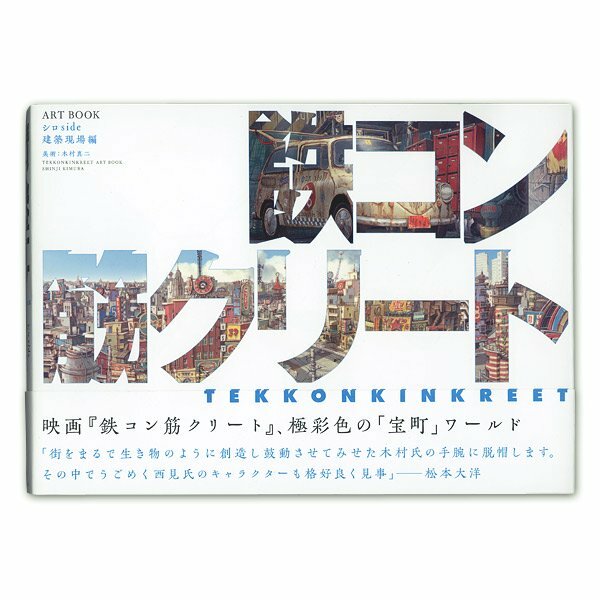 This e-book presents character designs, layouts and revised key animations by Naoyuki Onda. It's a fascinating e-book with a generous collection of drawing animations before the films come animated. Also, carefully selected key animations and copyrighted illustrations are included. 224 pages. 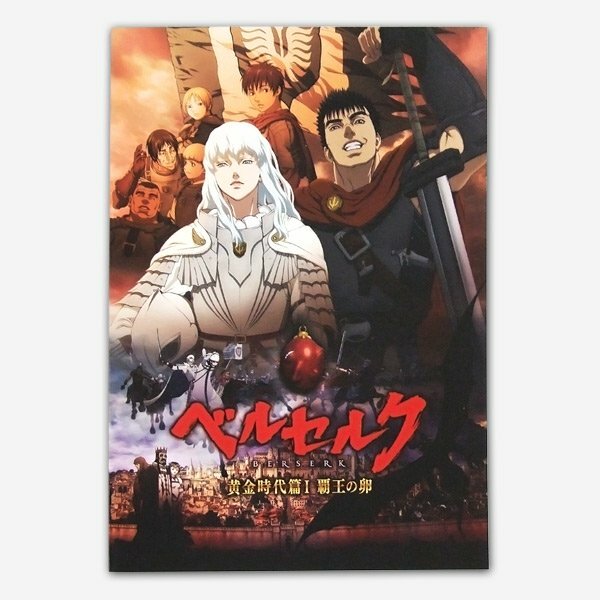 “BERSERK FILM ARTBOOK: Backgrounds” covers most of the background arts from all the scenes of BERSERK THE GOLDEN AGE ARC FILM TRILOGY. 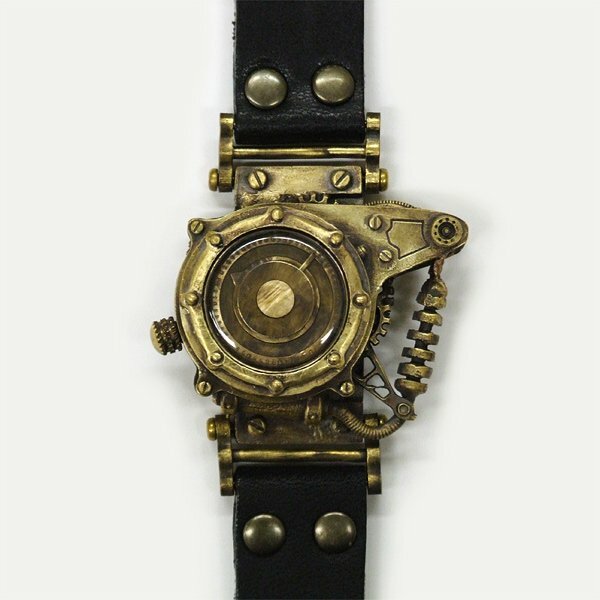 You can check out details of the props and the background arts which are based on historical investigations. Along with the stunning visuals, the e-book also presents props for angels apper in the Eclipse at the end of the book. 192 pages. 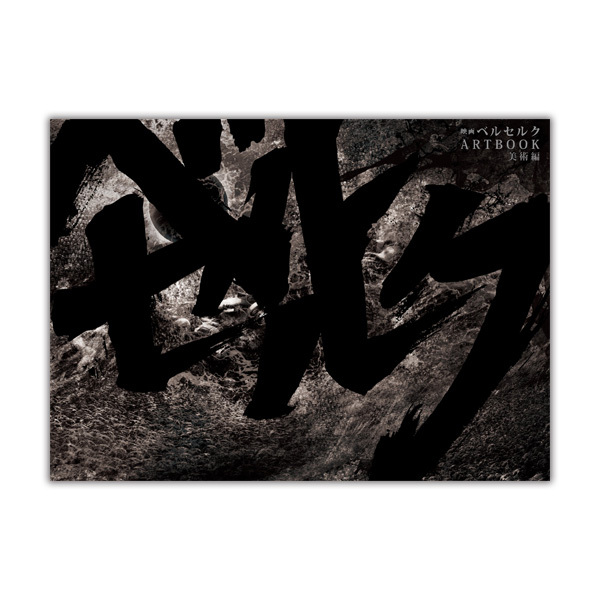 To buy iBooks Edition , search for “BERSERK Artbook” in iBooks store or click below! 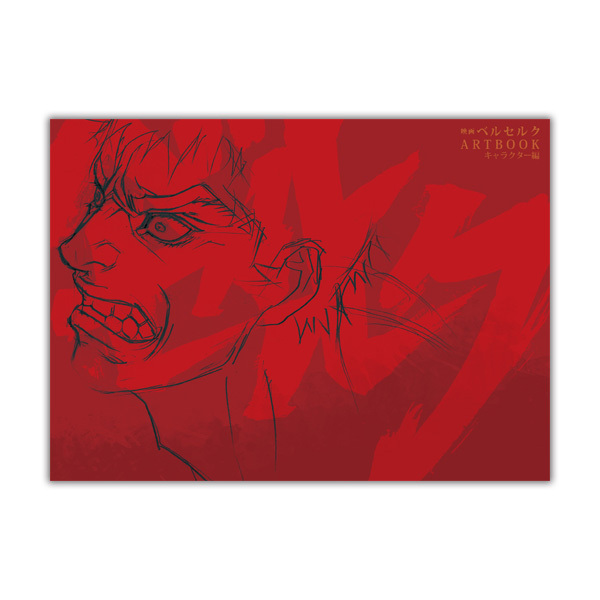 To buy Kindle Edition, search for “BERSERK Artbook” in Kindle store or click below!